Lily & Rose - Beauty, Cosmetica & Perfumery in Groningen. Quality brands and products for all your tableware and cosmetics. Also look for an attractive and extensive selection of gift items. This type of large collection is unique in all of Groningen and draws customers from far beyond it’s borders as a result. Traditional British atmosphere, due in part to the monumental building with it’s lovely closed garden. It all started with the toystore Asbran. 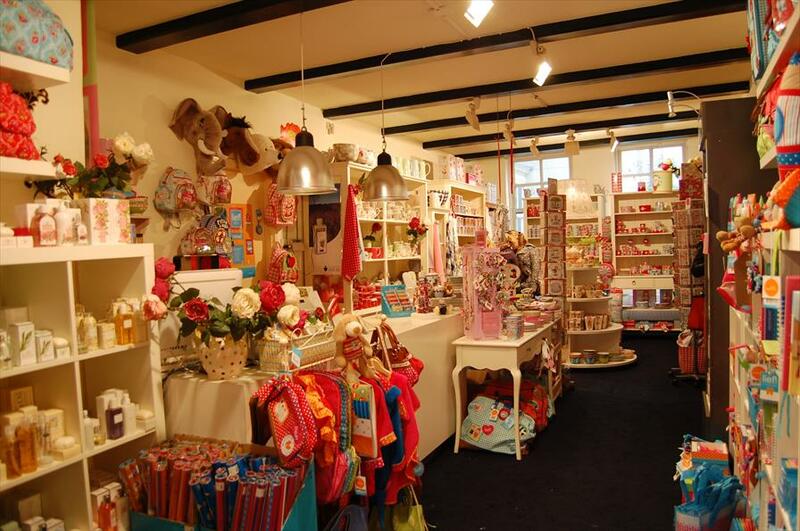 You will find this store on Kleine peperstraat 10 in Groningen. Here the assortment exists from mainly (wooden)toys, dolls, doll houses, musicboxes and much more. See also the Internet site www.asbran.nl. A number of these beautiful musicboxes are also available at Lily & Rose. The people at Lily & Rose are extremely service minded and even if you’re not exactly sure what you want, they will be perfectly capable of helping you find what you need; the staff will assist you in a way that is professional and personal. 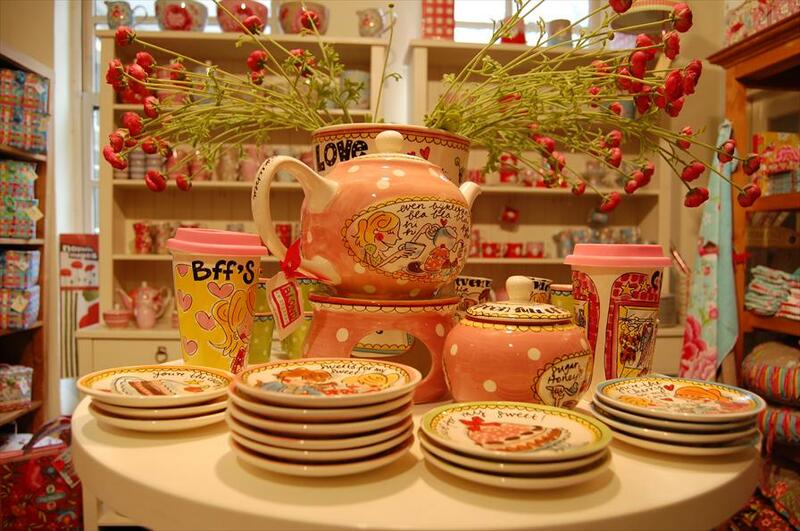 Pip Studio, Blond Amsterdam, Emma Bridgewater, Green Gate, Bunzlau, Lief!, Crabtree & Evelyn, Pylones and Babette.